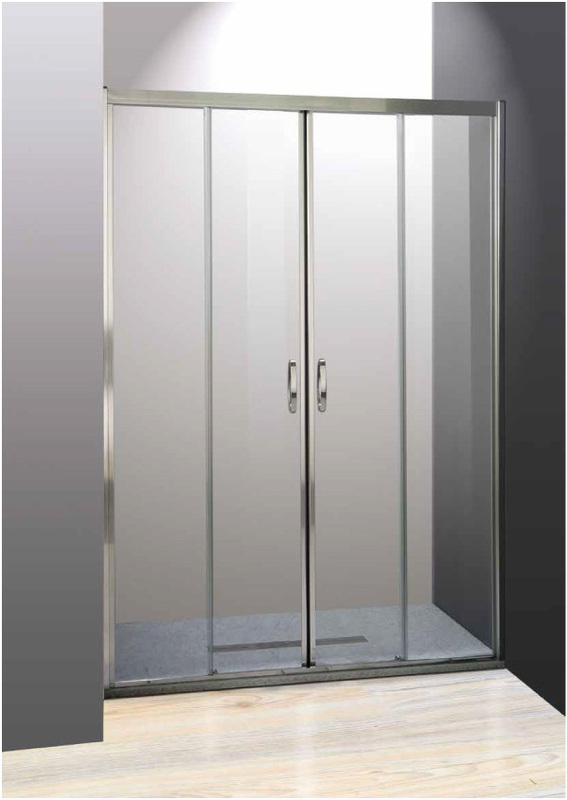 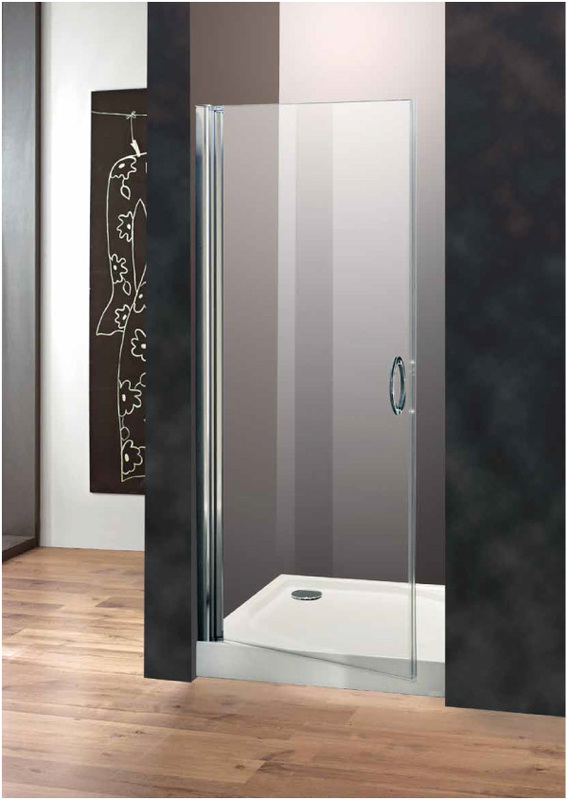 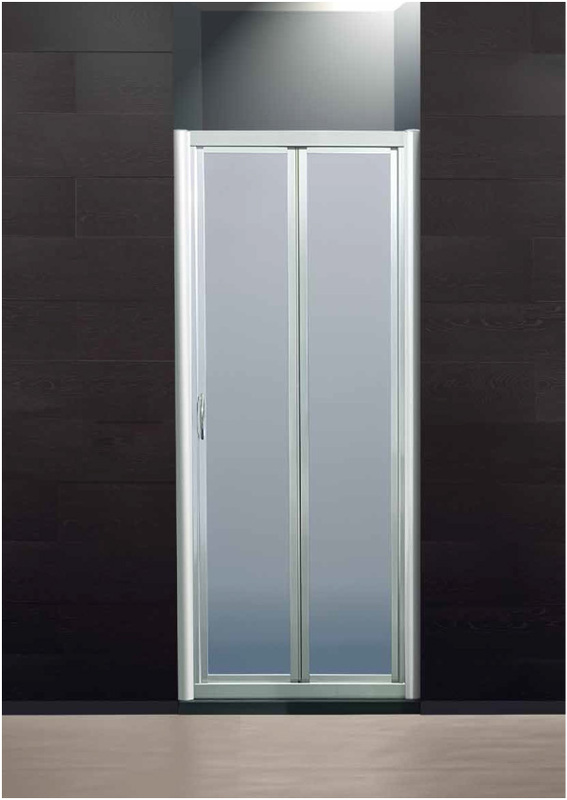 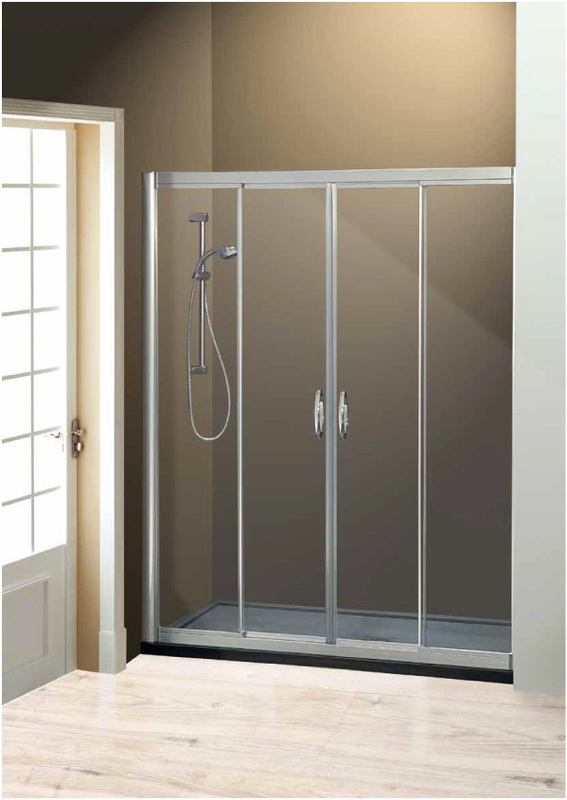 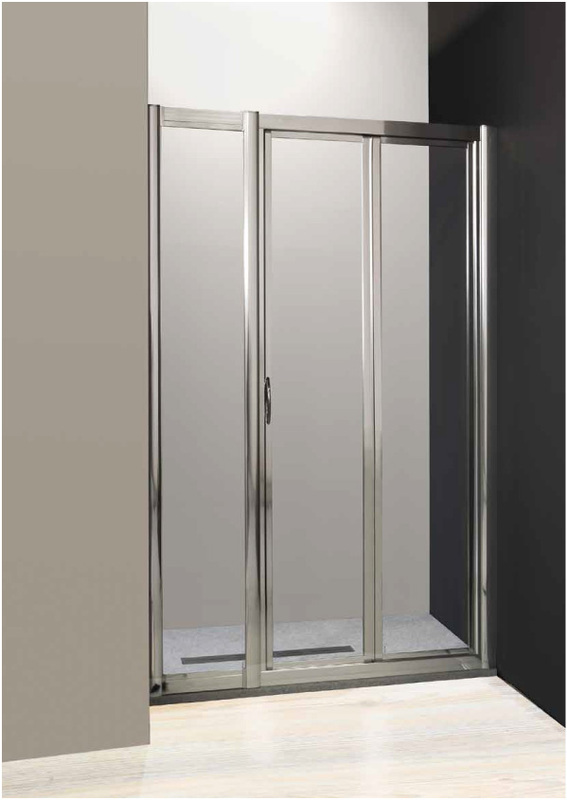 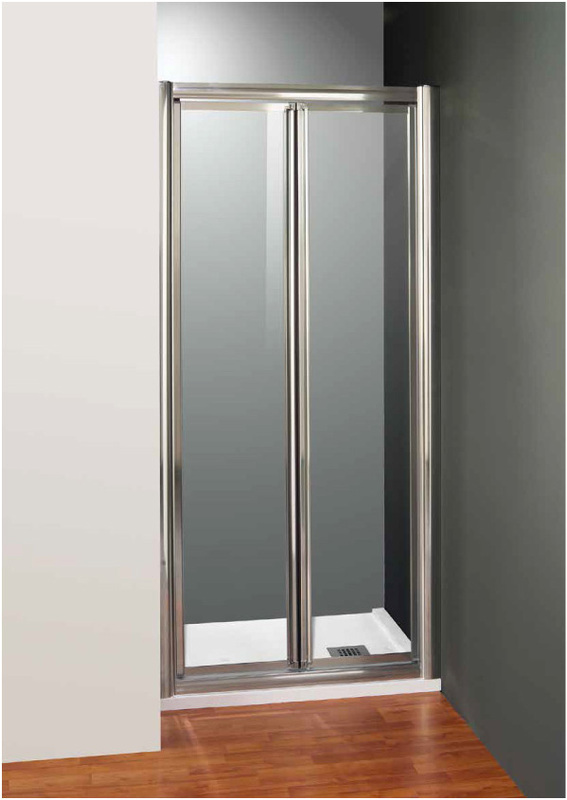 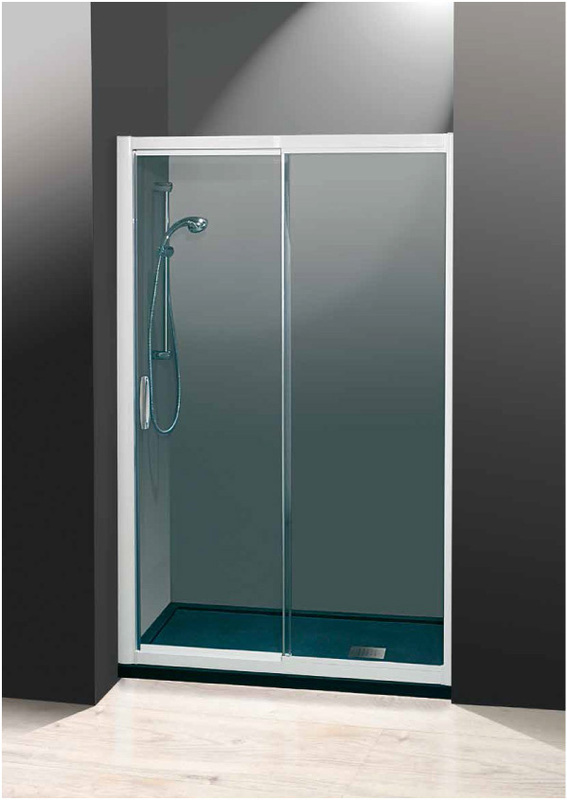 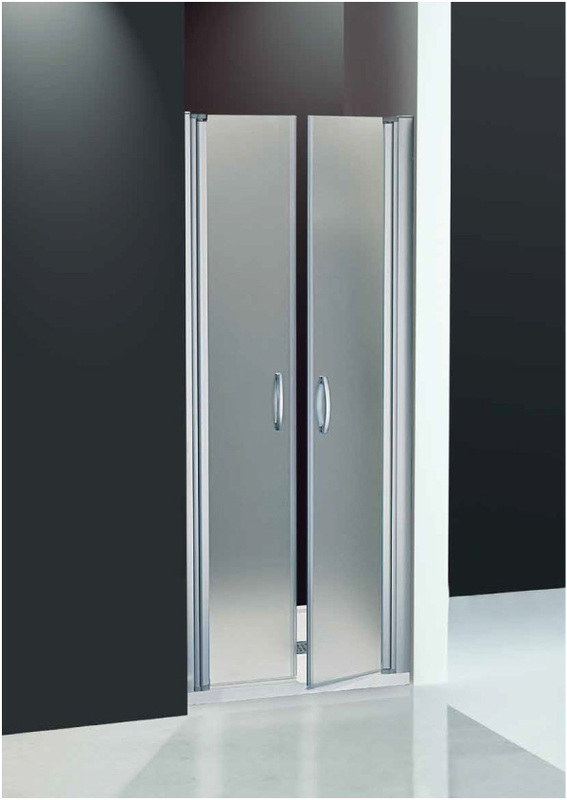 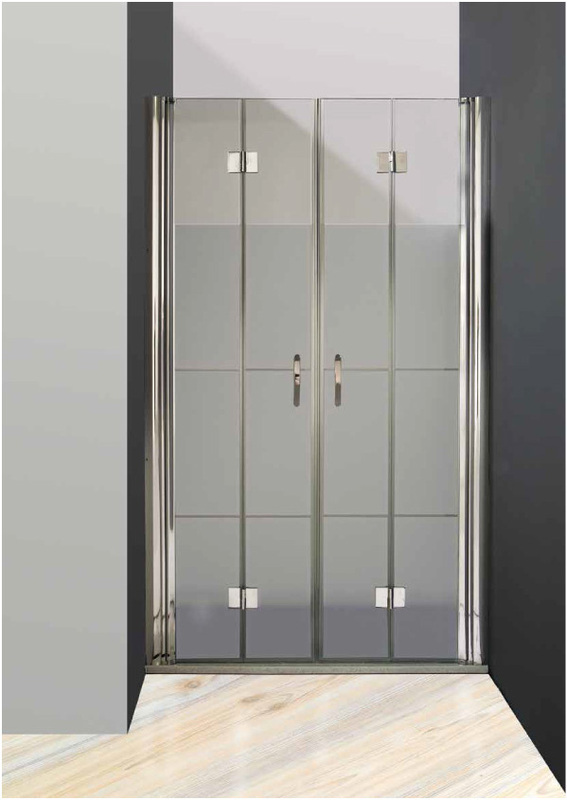 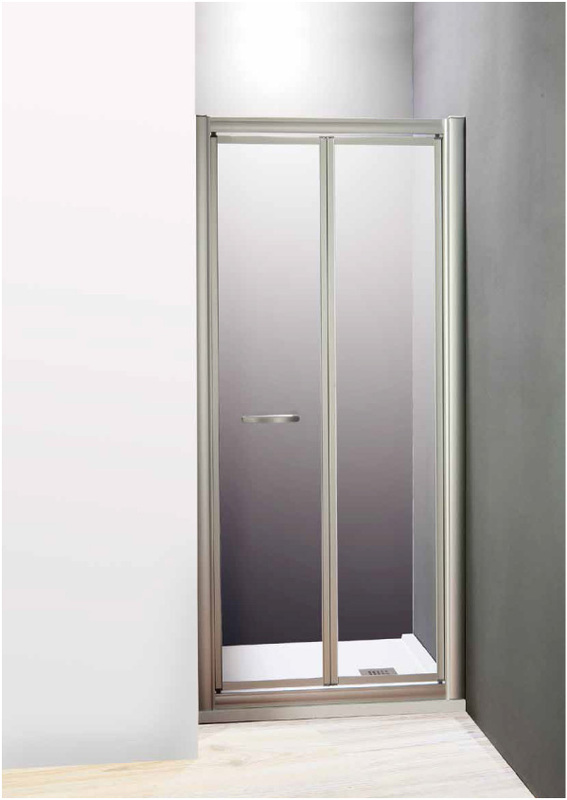 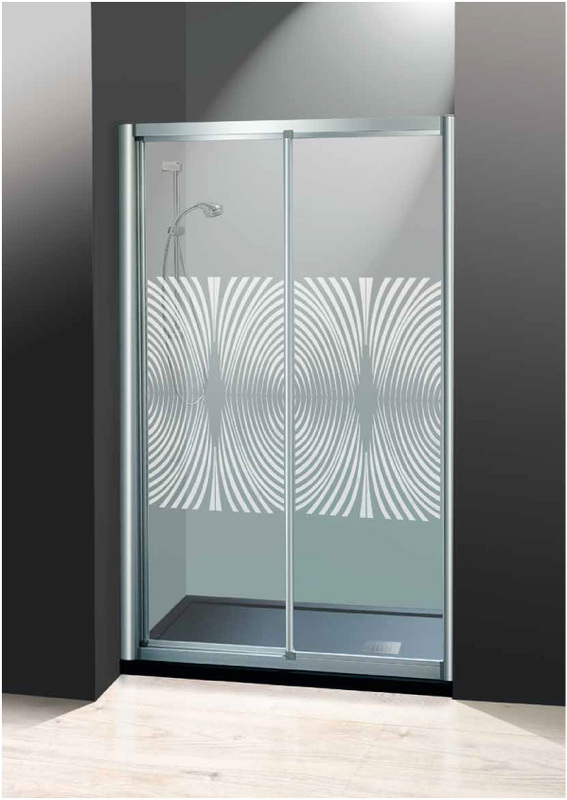 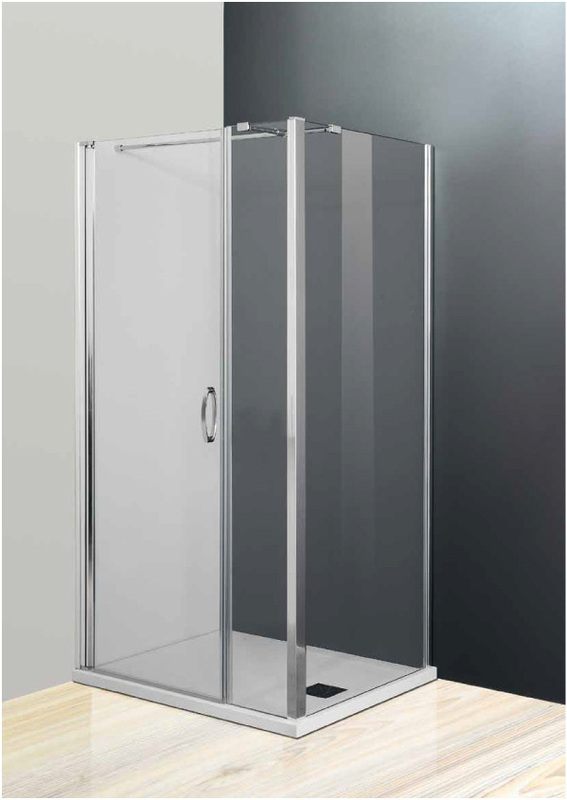 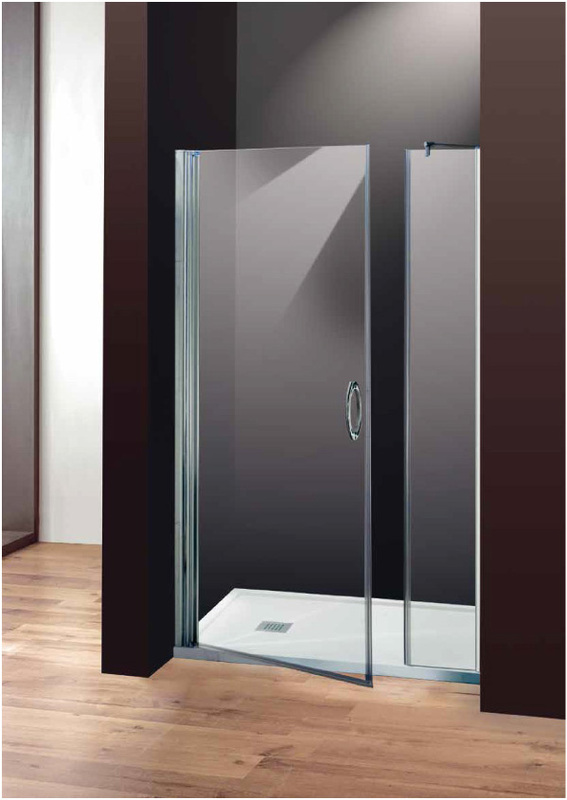 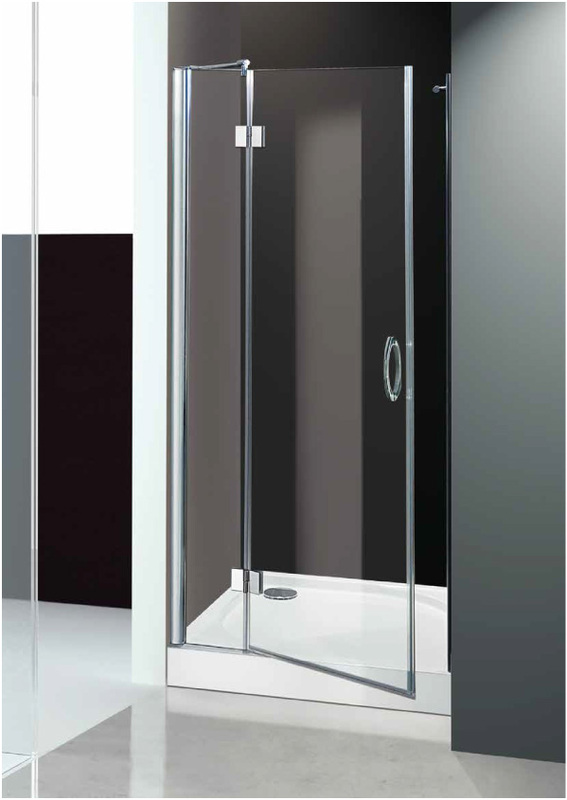 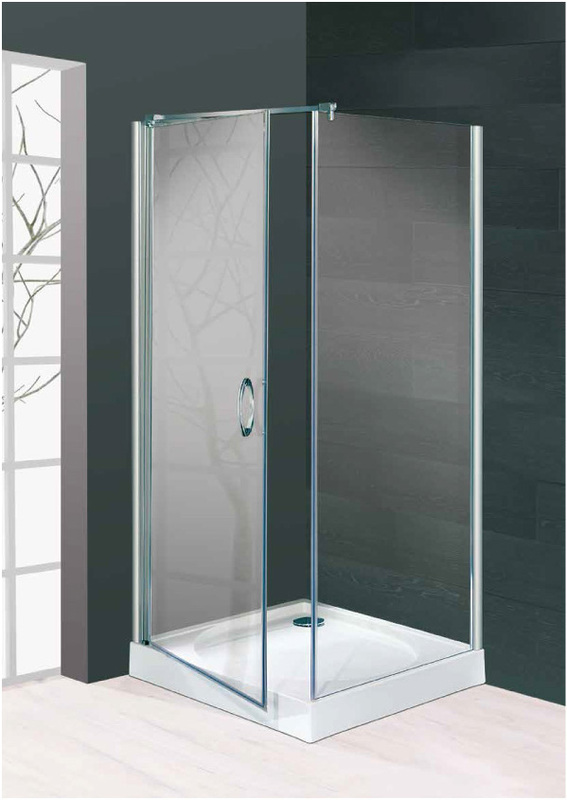 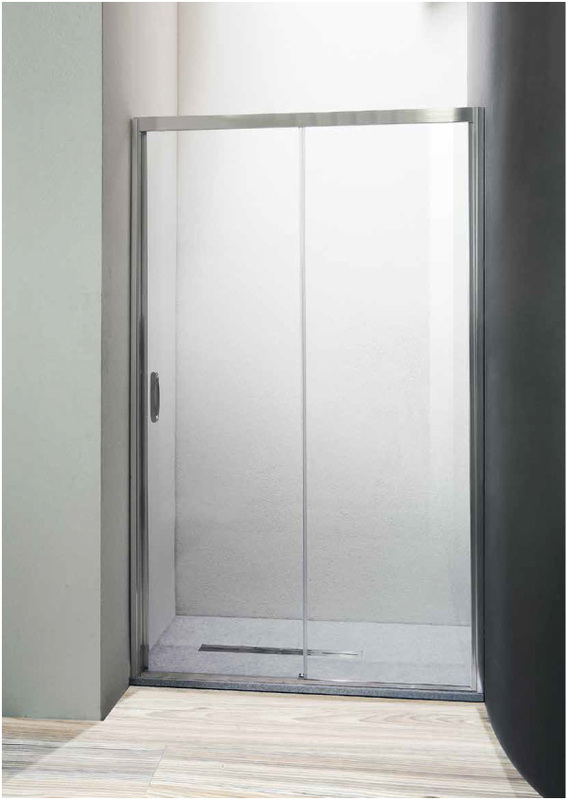 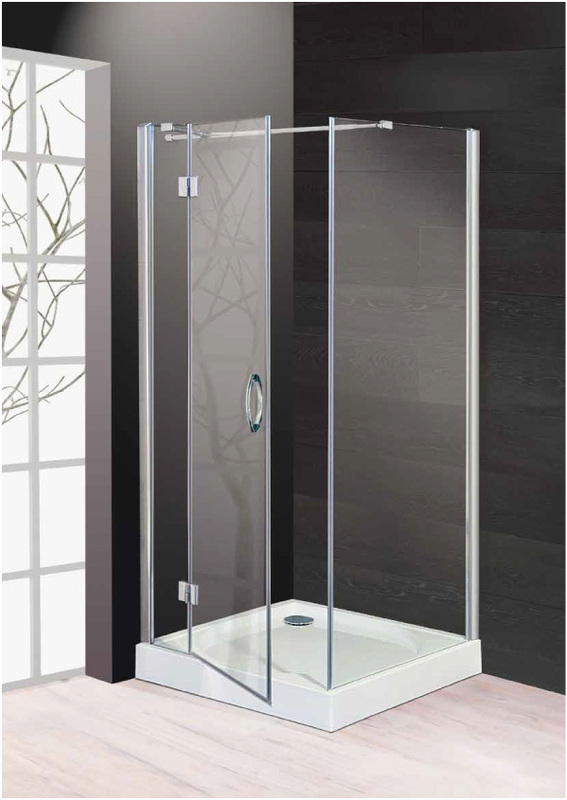 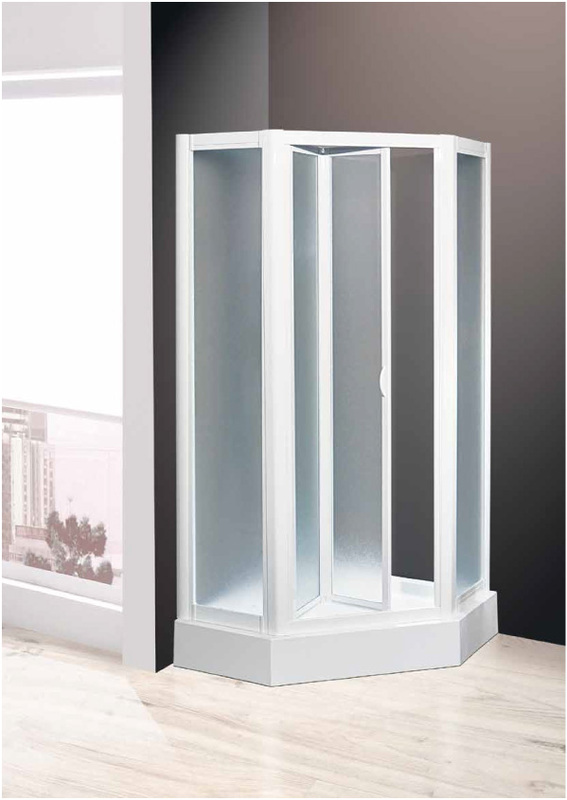 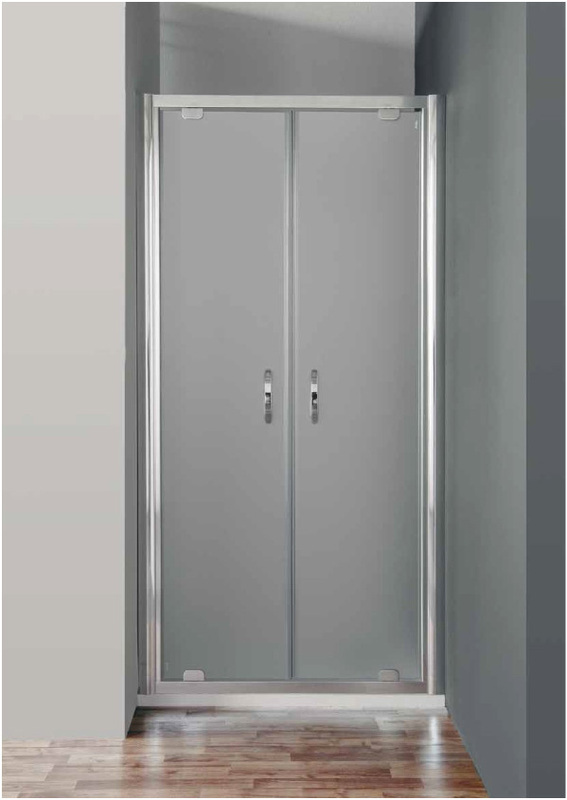 All Emibox shower doors (that can be opened internal, external, folding or sliding doors) are equipped with ball bearings and opening magnetic closure and doors fitted with lifting. 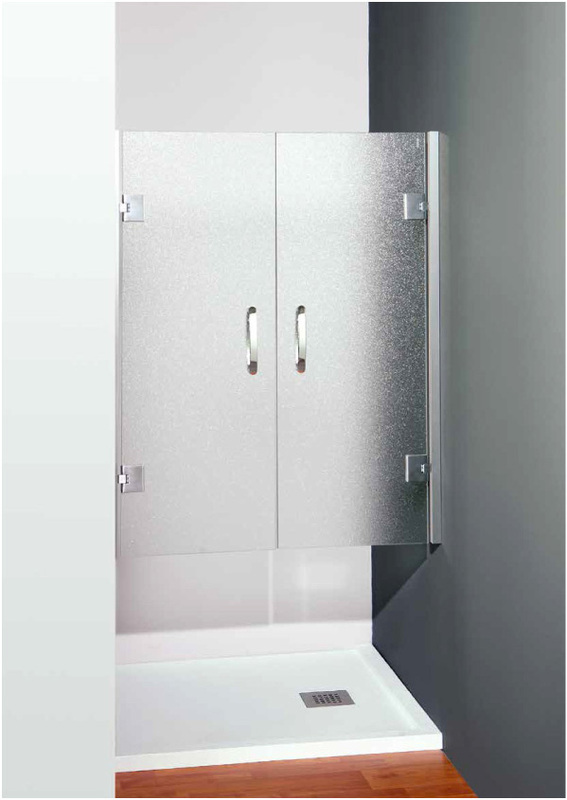 The boxes are reversible and extendable through the compensation profiles (which are also suitable for wall angles). 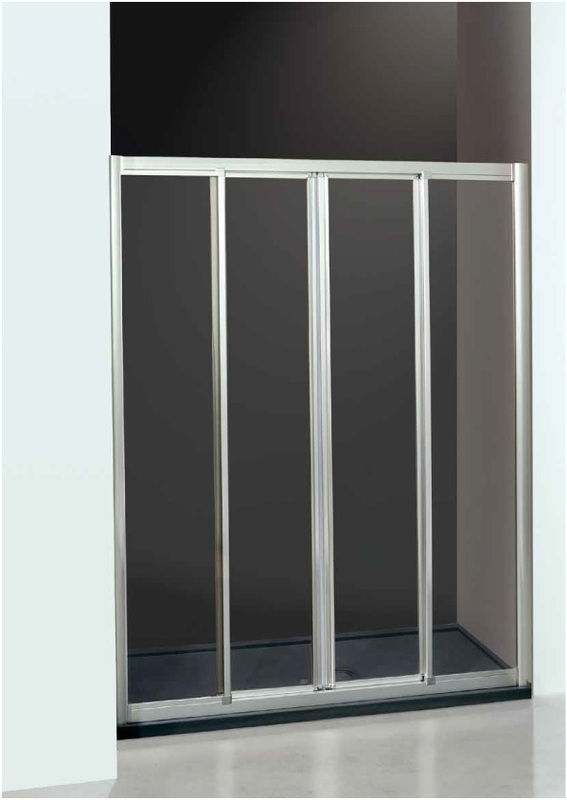 The enameling of aluminum frame is made with special powders and assembling with stainless steel screws. 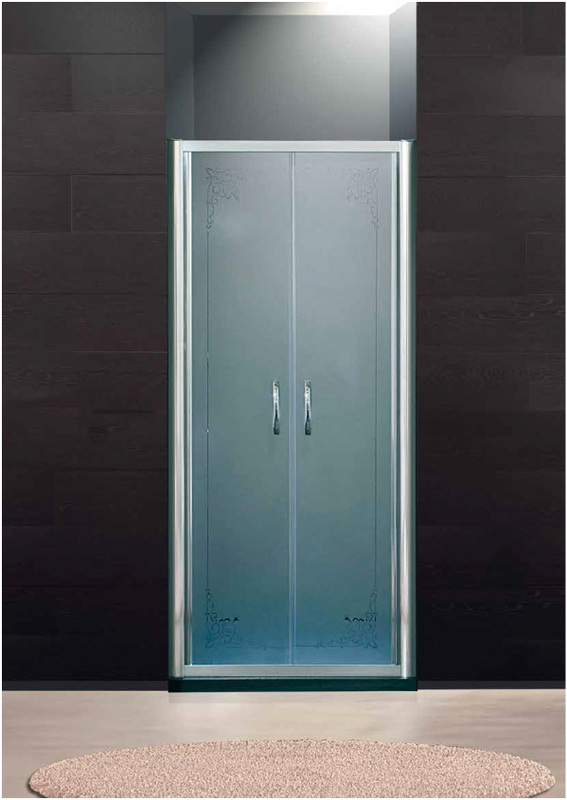 In all versions, the slabs are smoothed inside and the glasses are tempered dealing with European standards. 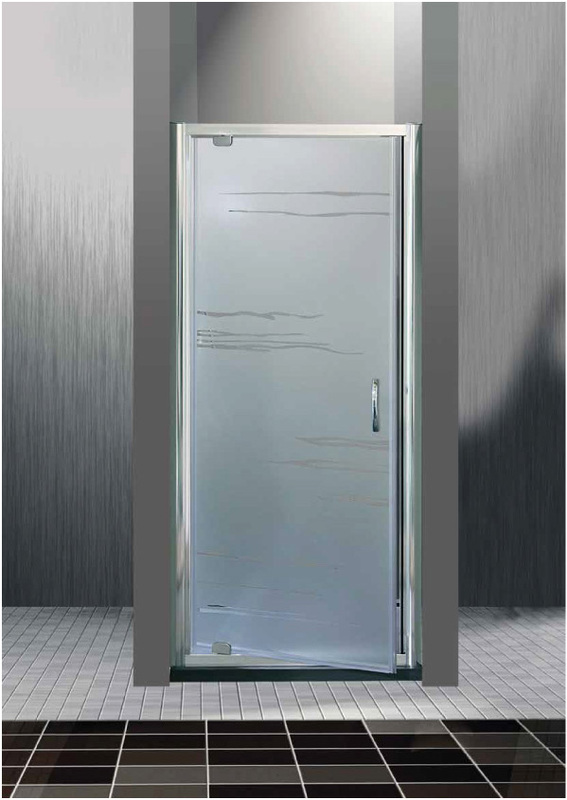 We only use certified products Made in Italy.